NatWest CricketForce is an ECB volunteering initiative aimed at rejuvenating cricket facilities throughout England and Wales. 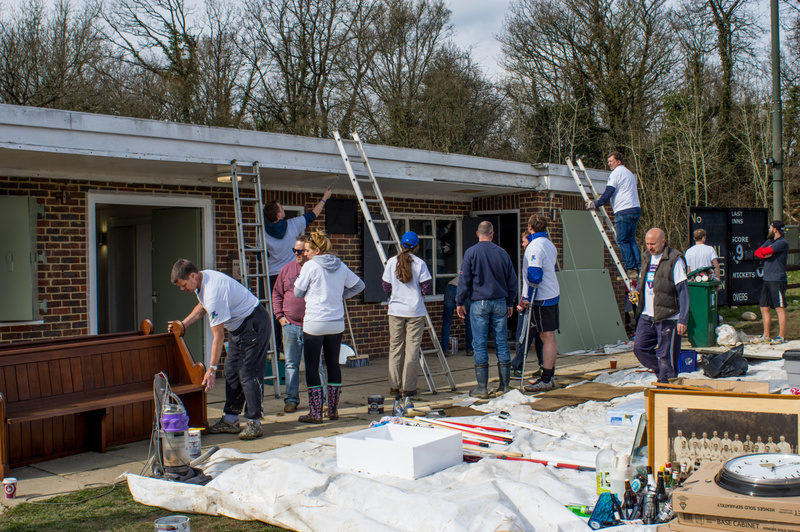 NatWest CricketForce encourages cricket supporters, their friends and families to give back to their local cricket club by volunteering to undertake renovation work in club houses and grounds, typically over a specific weekend before the season starts. Shepperton CC - New Pavilion. Ashtead CC - New Pavilion. Chipstead Coulsdon & Old Walcountians CC - New Pavilion. Purley CC - New Building. East Molesey CC - Refurbishment to Pavilion. Merstham CC - New Pavilion. Blackheath CC - New Pavilion. 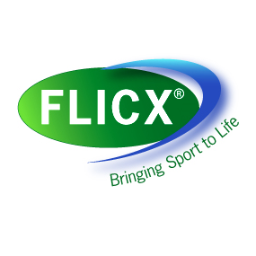 For detailed information please look at the ECB Website.